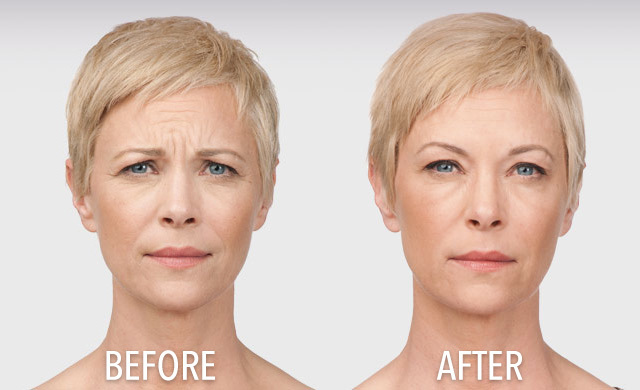 Botulinum toxin injections are prescription medications that contain small amounts of purified botulinum toxin protein that is injected into muscles and used to improve the look of moderate to severe frown lines between the eyebrows in people 18 to 65 years of age for a temporary time. 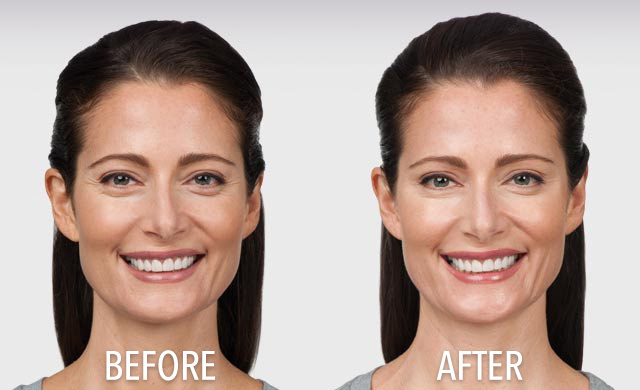 Botulinum toxin injections have an established record of experience that your dentist in Elmhurst, IL knows and trusts. This procedure is the most extensively studied aesthetic treatments and the #1 selling aesthetic treatment in the world. Formulations, potency, and approved doses vary among botulinum toxin products. The procedure does not require anesthesia, however, your dentist in Elmhurst, IL may choose to numb the area with a cold pack or anesthetic cream. Discomfort is usually minimal and brief. 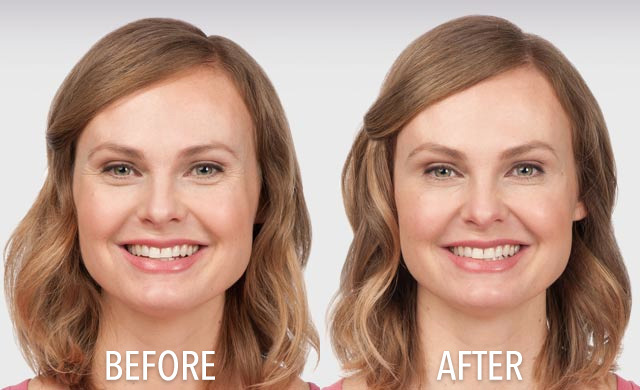 Your dentist will administer a few tiny injections of botulinum toxin directly into the muscles that cause moderate to severe frown lines between the brows and crow’s feet. These are the repeated muscle contraction from frowning and squinting over time.Wrinkles on the face are caused from several reasons. These wrinkles are not only results from sun damaged skin, reduction of collagen, or cellular changes from over time but you will be surprised that they are also a result from common facial expressions. When you frown or concentrate, the muscles between your brows contract, causing your skin to furrow and fold. And when you squint, the muscles around your eyes contract and cause crow’s feet. For the crow’s feet area, your dentist will inject 3 areas of the orbicularis oculi, the muscle that frames the side of the eye. This will be repeated on the other eye. For the frown lines area, your dentist will administer 5 injections into muscles in your forehead in the procerus muscle and 4 in the corrugator muscles. Injecting botulinum toxin into the muscles that cause crow’s feet and frown lines temporarily reduces the activity of those muscles. The result is a reduction in the appearance of those lines. The entire treatment takes approximately 10 minutes. 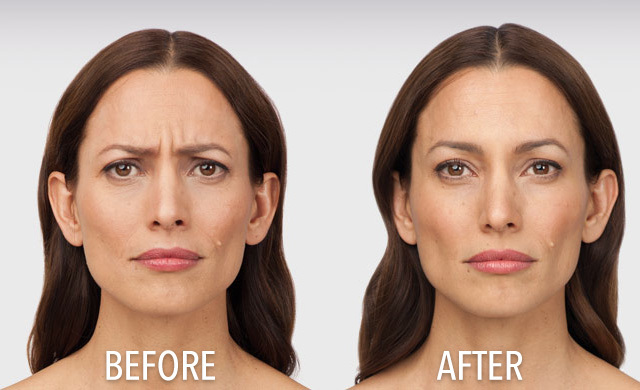 You may begin to notice results within 24 to 48 hours for moderate to severe frown lines, with results lasting up to 4 months. Contact us today and schedule a facial consultation in Elmhurst, IL. - No downtime. Patients can immediately resume normal activities. - No systemic complications associated with botulinum toxin injections have been documented. - Treatment is reversible within several months. - May be beneficial for treatment of migraine headaches. Botulinum toxin injections are a temporary solution for the treatment of wrinkles. The effects last from 3-4 months and require repeat treatments. Possible side effects include local numbness, swelling, bruising, or a burning sensation during injection. Some patients have reported temporary headache and nausea. Most complications are of short duration and can be avoided with proper injection techniques. A small percentage of patients are reported to experience no improvement at all.